This course is for students willing to study Japanese during the vocation between semesters with a maximum of 90 days. 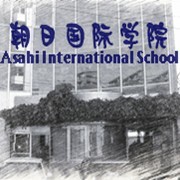 The school will send an invitation letter for applying the visa of 'temperary visitor'. Basiclly, the student will attend the regular course class and study with college students. Enrollment from the start of each semester is expected. However, it depends on the permittion of the visa.